I was a bit surprised to find out what actually lurks below, but that's what a good book should do for you. Right? It has a good blend of science nerds and demons to interest fantasy readers. 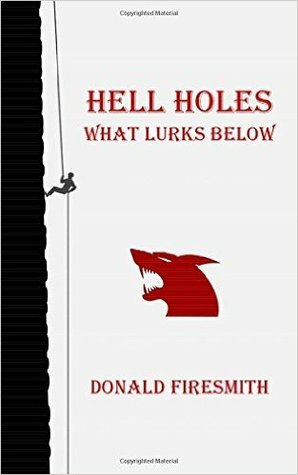 If you like Harry Potter and his magic wand-casting spells, you'll also enjoy Hell Holes: What Lurks Below.